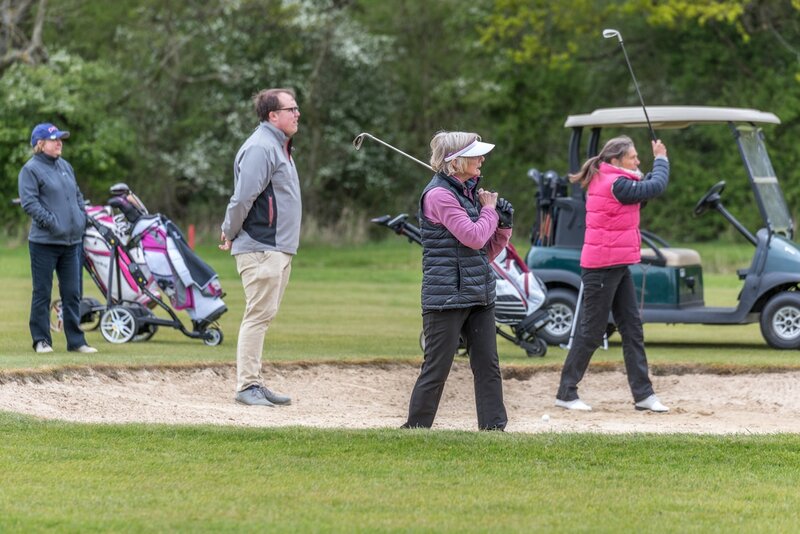 The Academy membership is designed for the occasional or beginner golfer that wants to improve their golf or learn how to play whilst being able to enjoy the course at Silverstone golf club. You will get 5 hours of coaching by one of our PGA Qualified coaches as well as being able to play golf at your leisure using the limited lifestyle points pass. The initial points pass is worth 50 points, then a game of golf is an amount of points relative to when you play. It is a great way to see how the club operates and feels. You can top up points during the year as well or even upgrade to full membership whenever you want, we will even buy back the points you haven't used. > Use of the Driving range and short game practise facilities.